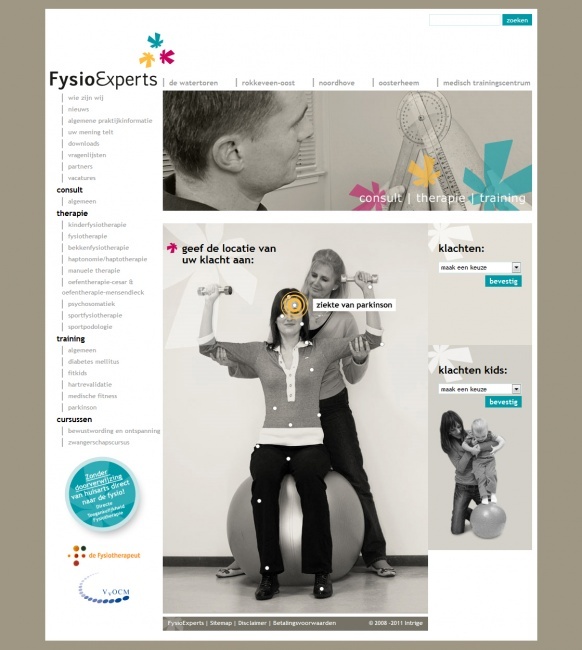 FysioExperts, a group of physiotherapists in Zoetermeer asked my former employer Intrige to create a new website to provide their clients with better info and improve customer loyalty. 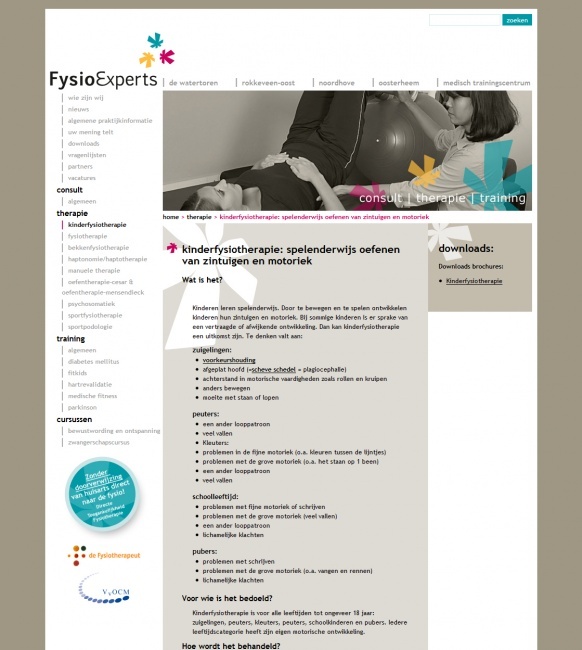 Fysio Experts is a group of four physiotherapy practices which are all part of Stichting Georganiseerde eerstelijnszorg Zoetermeer. 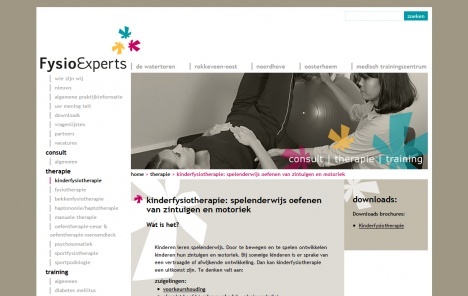 A new law in the Netherlands allowed patients to seek medical assistence from a physio therapist without the need of a doctor's referral. This meant that practices had to change their mindset and start thinking commercially to try and create goodwill and customer loyalty. A new, less 'medical looking', corporate identity was created and at Intrige we were asked to come up with a new website. 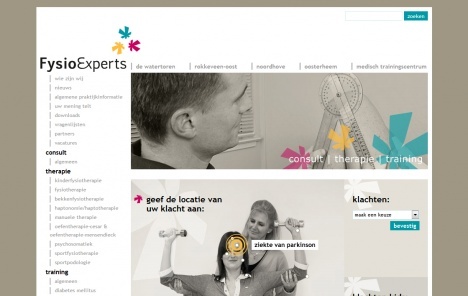 As head of the project and together with the designer I came up with the concept which resulted in the Fysio Experts website. 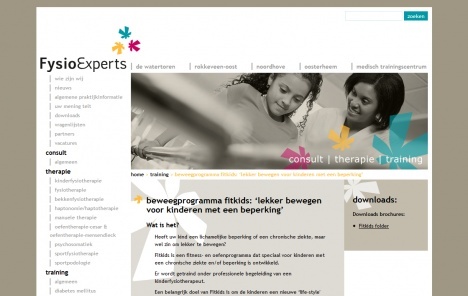 The comon theme throughout the website is transparency and openess at a personal level. 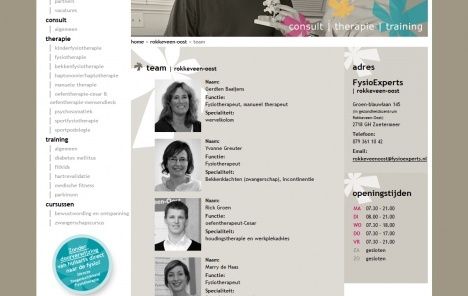 Where information sharing was uncommon for physiotherapist the new website provides as much information as possible. 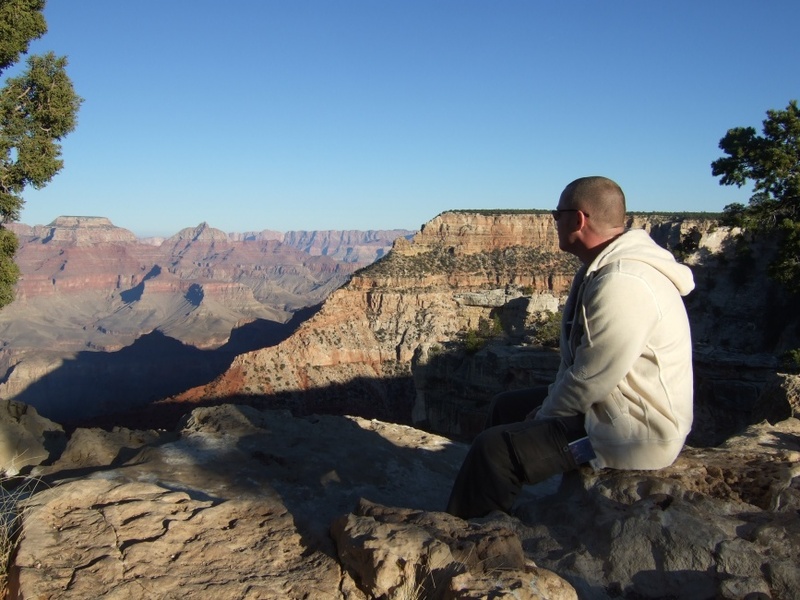 Therapists are introduced on a personal level which allows for patients to get aquinted. 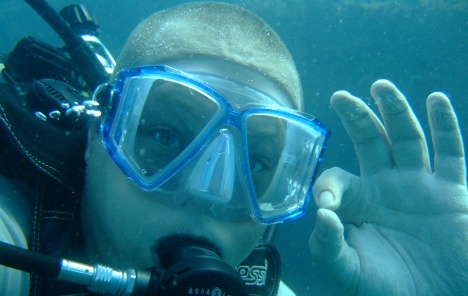 Also a way for patients to ventilate their opinion or ideas was implemented. In this project I had a shared responsibility for concept and design choices and was fully responsible for the technical concept and website development (front/back) in the open source content management system Drupal. 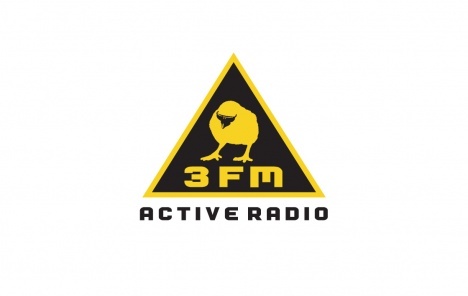 Prospective, a company for which I did at lot of freelance work, was approached by 3FM in 2001. We had just done the first editions of the Top 2000 for sister radio station Radio 2 and 3FM was looking to do similar projects. 3FM is the Netherlands' largest public radio station with a target audience of 15 to 35-year-olds. 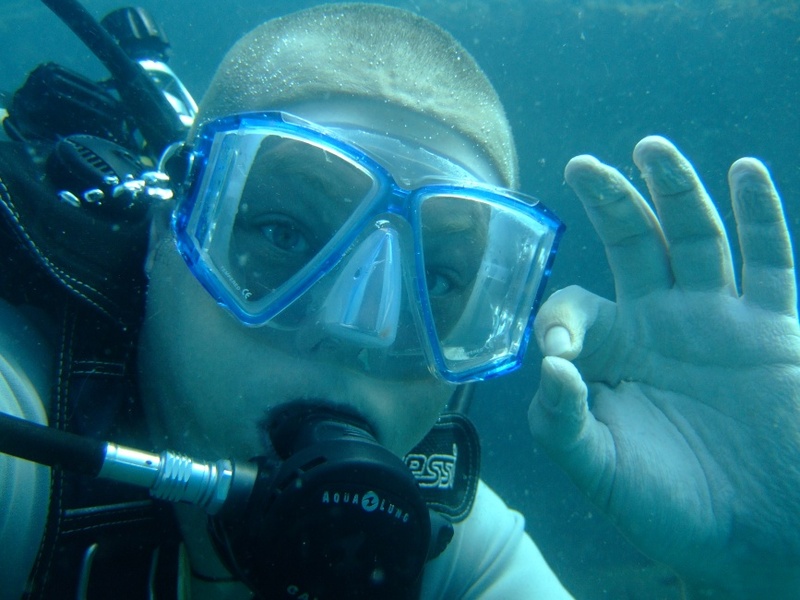 Air time is shared by various broadcast organizations which predominantly broadcast commercial pop and rock music. Before the government stepped in and prevented public broadcast stations to outsource their internet related projects we did a couple of small projects for 3FM. The first was an event mini-site for “De week van de Nederlandse popmuziek” (The Week of Dutch pop music). Due to time limitations we weren't able to create an online production of the same scale as the Top 2000 production. We created the static mini-site for which I was responsible for the design and front-end development. Even though the website wasn't a marketing or technical masterpiece, our involvement in “De week van de Nederlandse popmuziek” was the start of many more beautiful things to come. Like for instance the “3FM Live!” brand experience website. Read more on the cooperation between 3FM and Prospective here (in Dutch).